The changing seasons often call for a new wardrobe, with warm colours and comforting chunky knits. So why not revamp your home this season too. Improving your home can not only improve your environment but also your overall mood. While it may worry you that revamping your home will carry a hefty price tag, fret not as there are many ways you can prevent this and still achieve the look you desire. 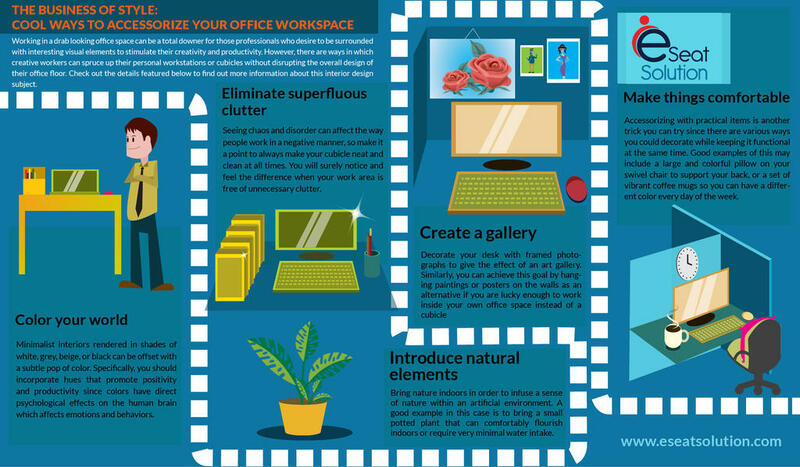 If you follow a few of these simple tips you’ll be able to see some great changes in your home or office environment. Painting your space is a great way to make changes without spending a lot of money. Not only do you not need to hire professionals you can purchase the paint yourself from any DIY store. You can paint your home whatever colours you’d like, however, if you cannot afford to buy new furniture and accessories don’t paint your home clashing colors. This is because they may clash with your furniture and leave your home less desirable. However neutral tones and whites work well with any colour. To save money paint your home yourself or rope some friends in to give you a hand with any painting that needs doing. Pick high quality paint brushes or buy a quality indoor paint sprayer. With the kitchen in recent years gaining popularity as the heart of the home, there has been a surge in revamping this room. While redecorating your kitchen can be an expensive chore to do, there are many ways that you can forego that expense and still achieve the kitchen of your dreams. 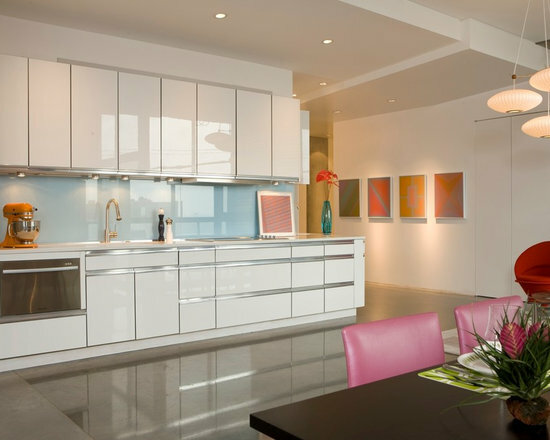 One way is to incorporate acrylic into your kitchen. Acrylic is such a fantastic material, instead of having a conventional glass splashback opt to have an acrylic one instead. This not only saves money but also increases safety and may even last longer than glass. Simply plastics has a fantastic range of acrylic sheets in a variety of different colours, they can also be cut down to any shape or size. It’s important to make sure that you accessorize your environment. Adding textures and sticking to colour schemes is a great way to create a warm and inviting environment. Texture adds a cozy element to any room and is great for the colder days ahead. Make sure you are sticking to a colour theme as it makes sure your room flows and doesn’t look too messy. Finally, as we move towards winter the need for a warm and inviting home becomes a must, lighting a few candles around your home will create a heavenly aroma as well as making it extra inviting and homely. This costs little to no money at all, and in some cases, you may find yourself making money but we will get to that later. Firstly, organizing your space is a fantastic way to revamp your space. Go through cluttered rooms and sort out your items. This will not only declutter your rooms, it will create more space and allow optimal light to filter through. More light creates the illusion of space, and everyone always wants more space. Once you have decluttered and got rid of unused items, it’s safe to start cleaning. Having a clean environment is also a way to change your environment, it revamps your space without the need to spend a lot of money. Cleaning your property can leave it feeling revitalized and fresh. Now you may still be wondering how you’re going to make money? Well any items that are reusable instead of throwing them out, sell them. This will help you to make a little extra cash allowing you spend it on other home improvements. Revamping your has never been easier just follow these simple steps and you’ll have a fresh looking home in no time without breaking the bank. Thanks to all the architects who design our living spaces. Get a gift for them. See more.